This winter 2016 know how to wear womens parka, an item of clothing back in fashion. Although it is already a season habitué, as protects us from cold and rain, this year comes with new details – such as fur collars and hoods, and also with new models, from the most sports to most classics – some even recovered the volumes of the 80’s, with the feather filling. 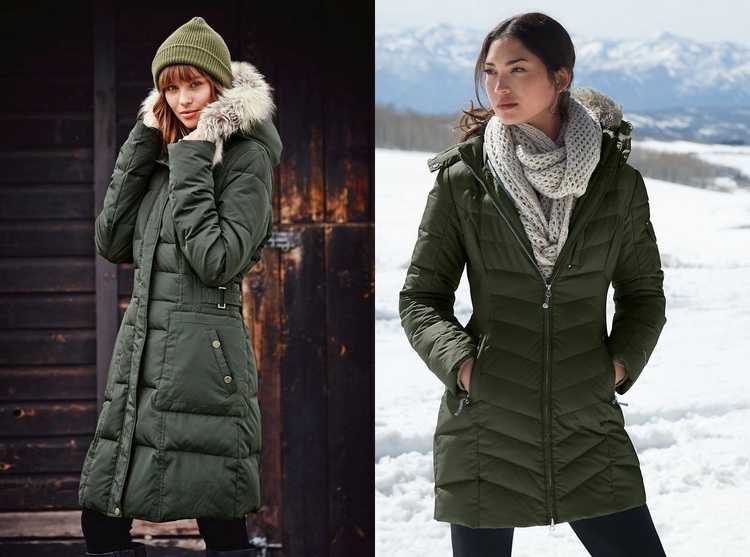 Women’s parka should be used with pants, but if you want to combine with skirts, adjust the parka with a belt, so it is with a more elegant look. In the case of skirts, you should always pay attention to the proportions -7/8 skirts look always stylish than knee skirts. It is also a good option, for those who can use a mini skirt, combine cuissard boots with women’s parka. For a more casual style, combine your parka with jeans, a wool thick turtleneck sweater, ankle boots or sneakers and a bucket bag. 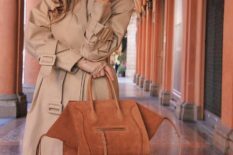 For a more elegant style, combine women’s parka with straight-leg black pants, cashmere sweater, ankle boots and a handbag. The parka should be used with boots, boots and tennis. The women’s parka feminine coordinates well with long scarves of contrasting colors. To get a more jovial look, replace the handbag by a backpack. For overweight people, pay attention to the filling of parka – the best choice are those that virtually have no volume.